MORE ABOUT THE MAHAAN ! KNOW MORE AND MORE ABOUT THE MAHAAN ! 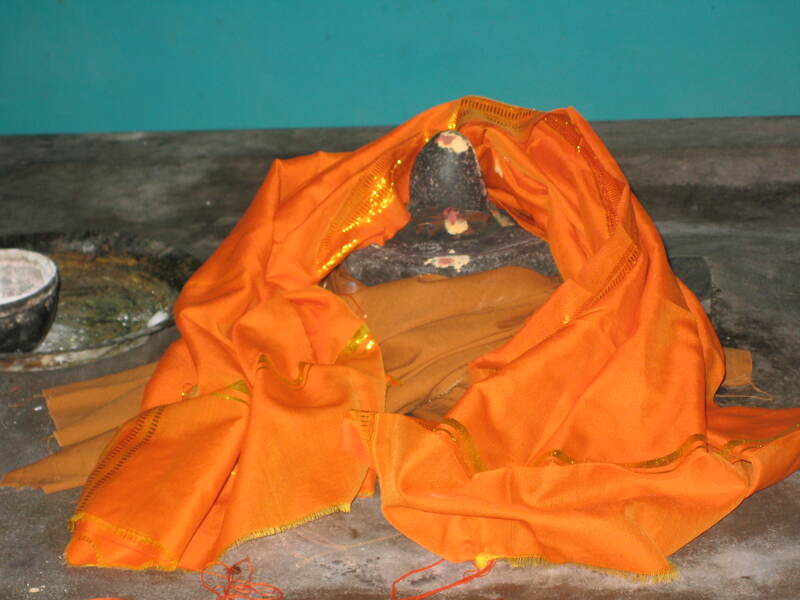 SRI Subramania Sastrigal, also known as Sri Subramania Yatheendraal, is the 7th Guru Parampara of HH Sri Abhirama Bhattar, the Great Sage who lived in the 17th Century A.D.
HH Sri Abhirama Bhattar worshipped Goddess Abhirami and constructed Sri Abhirami Amman Sri Kulasekaraswamy Temple in Siddhamalli. 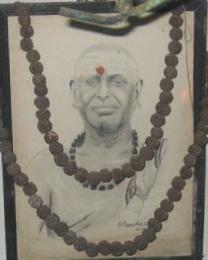 by Maha Periavaa.Sastrigal attained Jeevan Mukthi at Siddhamalli village in 1933 (Srimuka Ippasi Krishna Shasti day) HE became Subramania Yatheendral and Adhishtanam is now at Siddhamalli. 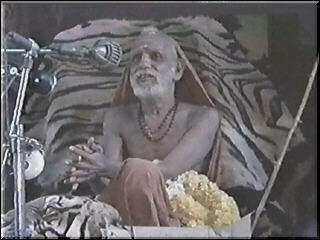 Sri Subramania Yatheendraal is offering anugrahas to all devotees who offer prayers at his Adishtanam. 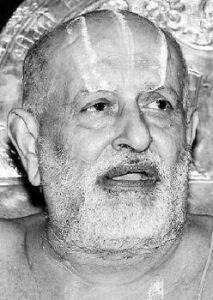 The Adishtanam of Sri Subramania Yatheendral in Siddhamalli is the LIVING GOD FOR ALL and was reffered to as SAMADEESWARAR by Smt. Savitri and Shri K S Viswam Iyer. They also told of of their decendants that if one were to suffer from some troubles or ailment, and if we offer our prayers to Samadeeswarar, then we will become happy.